Lithuania was first mentioned in 1009, formed a state ca. 1183, and developed into a powerful empire in the 14th century. It survived and gained power in the constant fight with the Teutonic Knights, supported by almost the whole of Catholic Europe, the Tartar hordes and Muscovite Russia. 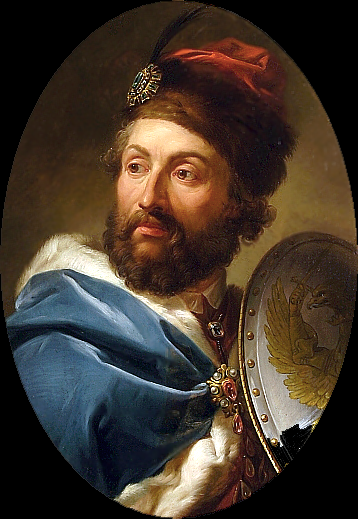 In 1386, Polish nobles had elected a pagan ruler of Lithuania – Jogaila (Jagiello), King of Poland, who was christened then. He converted Lithuania to Christianity one year later. This laid the foundation for the future Commonwealth of Poland and Lithuania. Jogaila’s successors went on to successfully expand their political influence all throughout the 15th Century. At the end of the Middle Ages almost the whole of Central Europe was ruled by the dynasty of Lithuanian origin – the Jagiellonians. The lands of the three Jagiellonian brothers (Wladislas, the King of Bohemia and Hungary; John Albert, the King of Poland; Alexander, the Grand Duke of Lithuania) formed a Jagiellonian political system, which existed from 1492 to 1526. 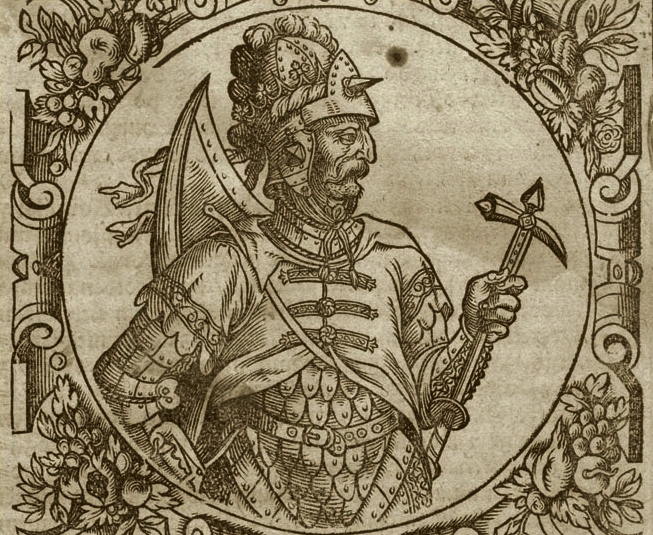 The roots of Lithuanian diplomacy could be traced to the times of Lithuania’s first king Mindaugas (1236-1263) – after all, you can’t get a crown from the Pope himself without proper connections – while diplomacy was carried out even more intensely under Grand Duke Vytautas (1392-1430). The act of personal union with Poland was signed as early as 1385, however, continuous line of common rulers of the two countries started only with Casimir IV (even then Polish and Lithuanians twice selected different rulers following earlier common monarch’s death, but the Lithuanian one always eventually assumed Polish throne). The monarchs retained separate titles for both parts of the state, and their numbering was kept separately. The Jagiellon dynasty was a direct continuation of the Gediminids. The Polish–Lithuanian Commonwealth was established by Union of Lublin in 1569. 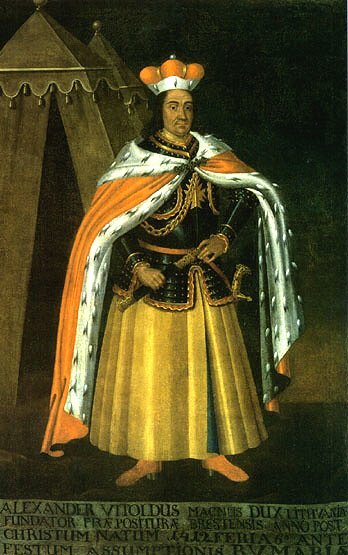 The elected King of Poland was to be elected by Lithuanian noble families as a Grand Duke of Lithuania (until then Lithuanian dukedom was hereditary). 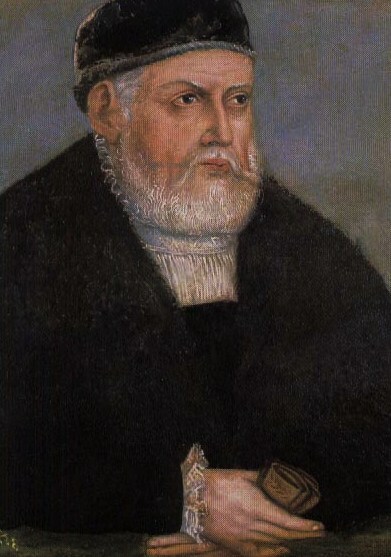 The first ruler of the common country was Sigismund II Augustus. Following the partitions in 1772, 1793, and 1795, the commonwealth ceased to exist and Lithuania became part of the Russian Empire for 123 years. There are some gaps in the timeline as it took a while to elect a new king. 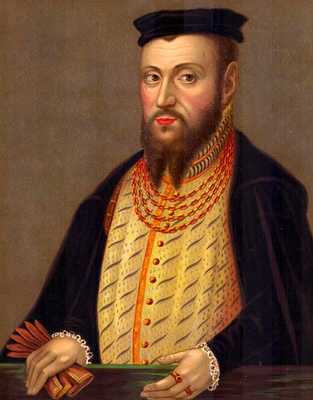 The first Grand Duke elected after the Gediminyds line went extinct and after the Valois fled back to France was Stephen Báthory, who had made an effort to be recognized as Grand Duke of Lithuania by establishing Vilnius University.